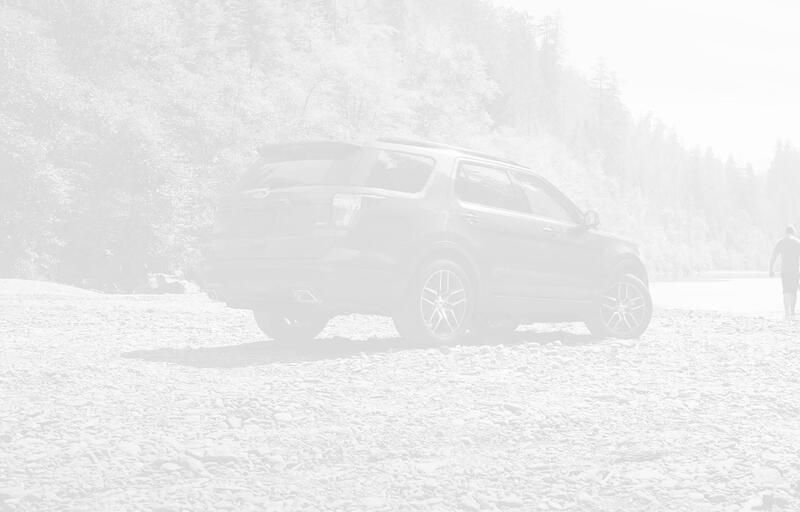 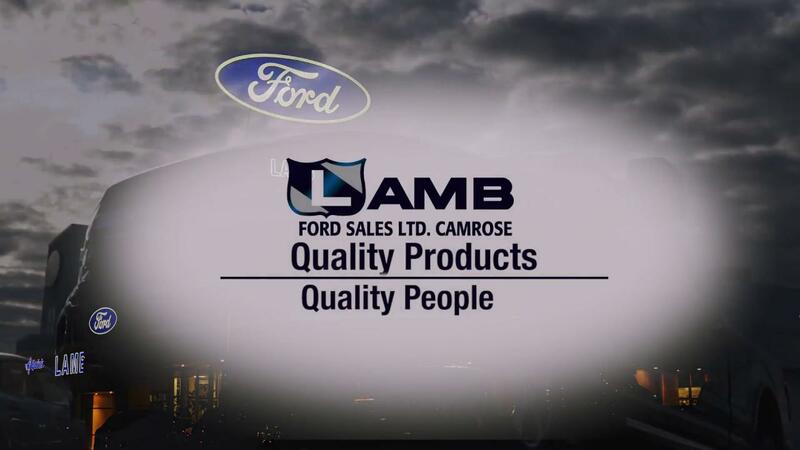 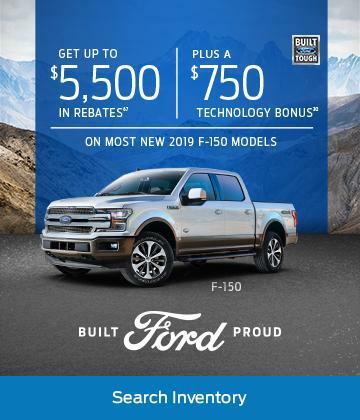 Lamb Ford Sales is your number one destination for all things Ford in the Camrose, AB area. 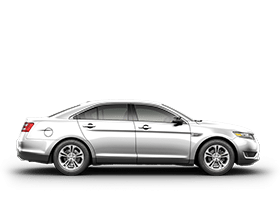 Whether it's new or used sales, servicing, parts, body repairs or anything else automotive you're in need of, you'll find we've got it covered here at Lamb Ford. 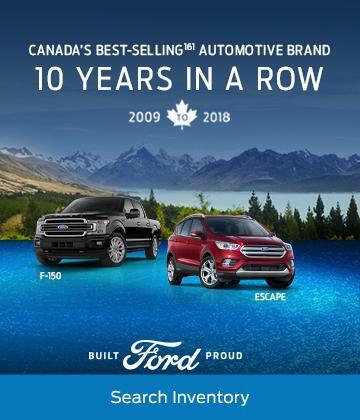 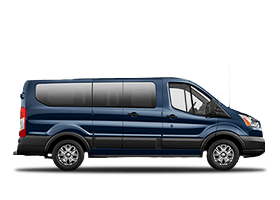 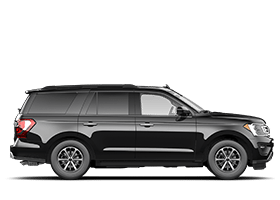 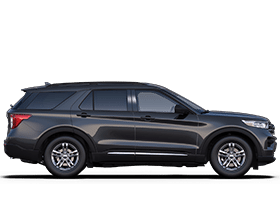 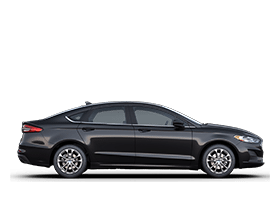 The Ford new vehicle lineup has never been as comprehensive, advanced or as desirable as it is today, an every model is available here at Lamb Ford. 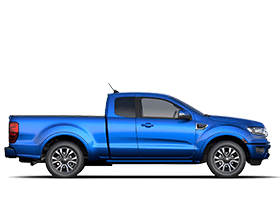 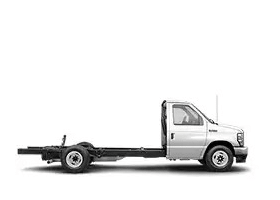 Our entire new vehicle inventory are available for you to view online at your convenience here at our website, and you'll even find pictures of the exact vehicle in each listing. 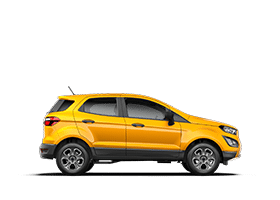 And if you've got a fairly good idea of what you're looking for, you can even narrow your search through our inventory by choosing parameters such as colour, engine, body style etc. 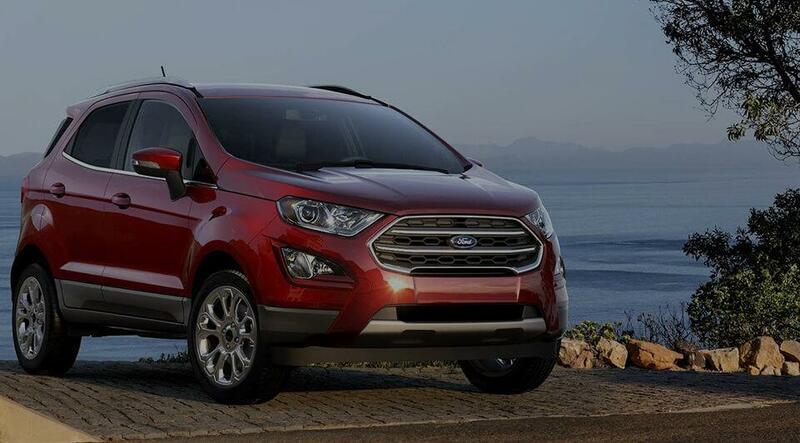 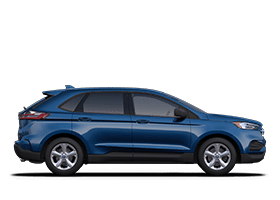 If you're shopping for a sporty compact like the Focus, a versatile crossover like the Escape or the awesome capability of an F-150, you'll find what you're looking for here at Lamb Ford. 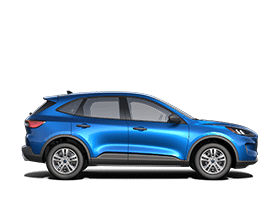 Of course, we know not everybody wants a brand new vehicle, so it’s a similar story with our used vehicle inventory which are also available to browse online in its entirety. 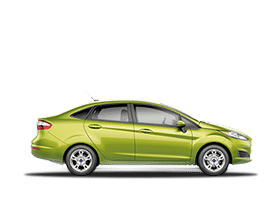 But as well as plenty of fantastic pre-owned Ford models, we also stock plenty of others from lots of other major manufacturers too. 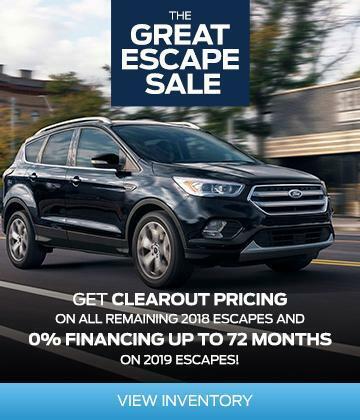 Even though our friendly, helpful and knowledgeable sale team always offers the latest deals and the most competitive prices, our dedicated finance experts can make them even more affordable with convenient monthly payments. 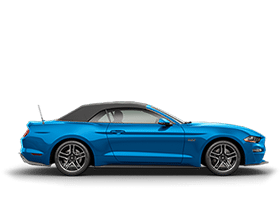 Whatever your budget and whatever your circumstances, our auto finance experts have an array of loan and lease products to get you into the right vehicle with the right payments. 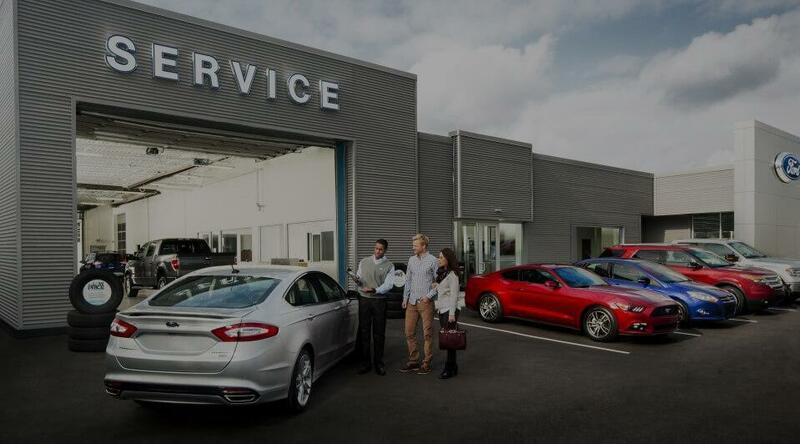 Buying a new or used vehicle is just the start of our relationship, though, as our expert service and parts departments are committed to keeping your vehicle in top condition and you on the road when you need to be. 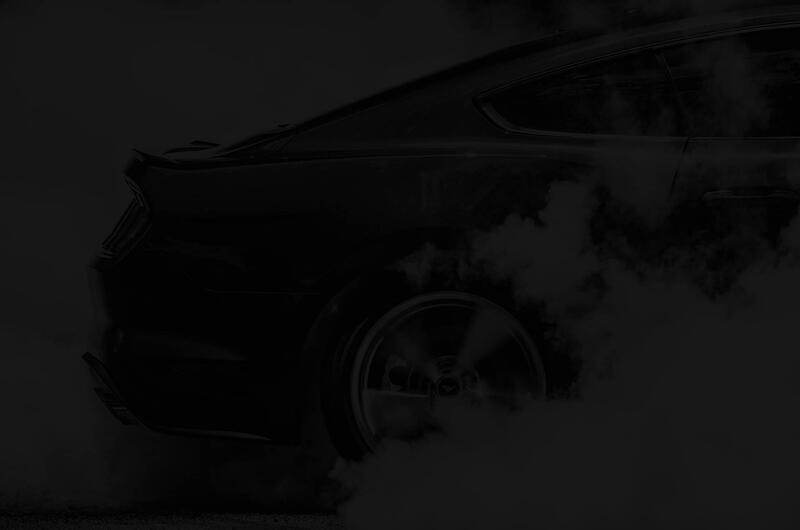 Our friendly and helpful advisors make getting your car serviced or repaired as quick, convenient and stress-free as possible, and our expert technicians have all the latest training and experience to cope with any job that comes through the door. 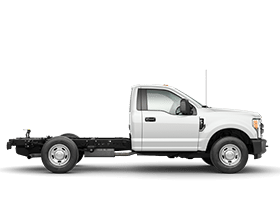 If you need attention to your vehicle's bodywork, we're all over that too with our very own collision center that's even certified to repair aluminum vehicle like the current F-150. 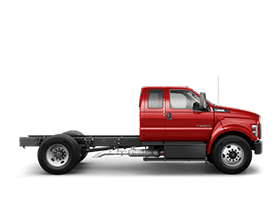 For those who prefer to work on their own vehicle, our well-stocked parts department can supply all the genuine parts you need to complete the job you’re working on as successfully as possible. 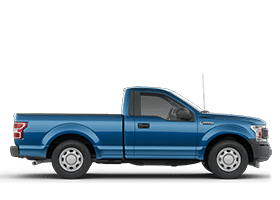 So, for more information on our new and used vehicles, to book a service appointment, to order parts or to find out more about what our collision center has to offer, don’t hesitate to get in touch. 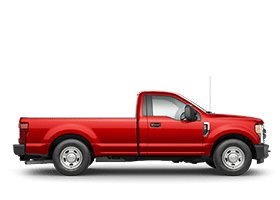 We can be contacted through the online contact forms found on our website, but you can also always get us on the phone or drop by to see us in person. 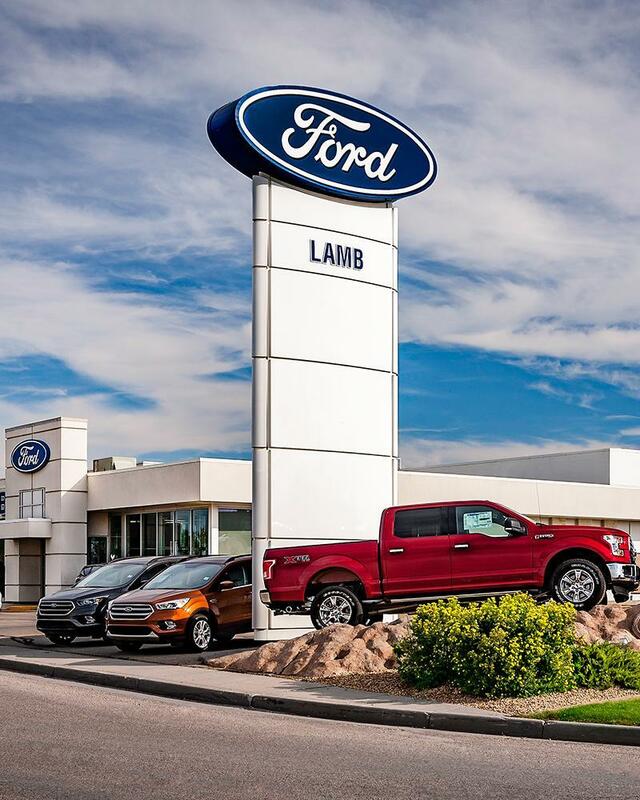 And you'll always find the welcome is a warm one here at Lamb Ford.